Call our Concrete Contractors for a FREE quote! Here at Driveways Manchester, we are a full service concrete contractors and foundation contractors proudly serving the greater Manchester and Cheshire areas. We have extensive experience and take pride in doing the job right. It is our goal to do a quality job at a competitive price. 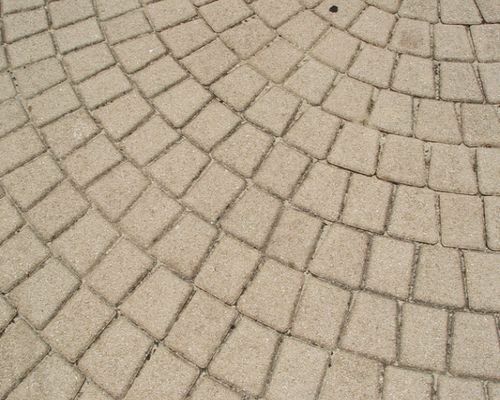 We offer free estimates for all of your concrete driveway needs in Manchester. We offer foundation construction, concrete driveway repair and construction, concrete slab repair and construction, slab additions, and anything and everything when it comes to concrete. Simply put, we are the concrete contractors and foundation contractors to call when you need a job done in Manchester and Cheshire. No job is too big and no job is too small. From Commercial to Residential, we have the experience and manpower to get it done. Let our foundation contractors pour your slab foundation! When it comes to foundation repair, it is important to select a foundation contractor who knows what they are doing. We have a lot of experience repairing foundations and know what it takes to get the job done. Initially, we will inspect the foundation to make sure we know repairs need to be done. Next we will recommend an appropriate solution at a competitive price. Then, we will follow through with our word and get the job done. Foundation repair can be very nerve wracking to a homeowner and we aim to keep you in the loop throughout the process. Give us a call for a free quote. Pouring your concrete slabs or slab foundation is very important when it comes to your new home, shed, or other structure. If it is not done correctly you could face expensive problems in the future. Make sure the creation of your slab foundation is done right by giving us a call. We would love to earn your business. So for all of your foundation repair, concrete driveway, concrete pavement, concrete slab, and concrete needs, please give us a call and one of our experienced professionals will walk you through the process.